Update: NoireBNB has changed its name to Innclusive, with a new website Innclusive.com. In the last month or so, AirBNB has been in the news for some not-so-flattering reasons. Accounts of renters being denied accommodations because of their race and other tales have caused the hashtag #AirBNBWhileBlack to trend on social media. As a response to a perceived need—the need for Black renters to be able to find accommodations without fear of discrimination—NoirBNB and NoireBNB were born. And now, before even launching, the business for one of them as they knew it has to be changed. So what happened? NoirBNB versus NoireBNB. This is a case study in why it is so important to protect (and trademark) your business name. In January 2016, Stefan Grant obtained the website NoirBNB.com. Four months later, in May 2016, founders of NoireBNB, Rohan and Zakiyyah obtained the website NoireBNB.com, apparently not knowing that NoirBNB was already taken. They began to build their website and pre-launched sometime in May. Well, in April the #AirBNBWhileBlack stories started being widely reported. Apparently in early June, the two companies became aware of each other through their various launch activities. Initially, the parties considered merging, given the similarities in their names. Apparently, talks broke down because on June 4, Stefan Grant filed trademark applications with the U.S. Patent and Trademark Office. The genius move that Stefan made was this: He filed intent to use trademark applications for both NoirBNB and NoireBNB, forcing NoireBNB to choose a new name. Apparently, NoireBNB went to file a trademark of its own and found out the name was taken. They are in the process of obtaining a new name under which to operate. This is where trademark and business intersect. Trademark law is meant to protect the mark under which you trade in the marketplace (see what they did there). Your mark is your brand and how the public identifies you in commerce. It is meant to identify and distinguish the source of goods or services of one company from another. A trademark can be established by usage in the marketplace and also by legally registering the trademark with the U.S. Patent and Trademark Office. These factors are important as to why both Noir and Noire would likely have not been able to go forward in the marketplace and why if they each filed conflicting trademark applications with the USPTO, at least one of them would not have issued. factor of a trademark, as it goes to the very crux of the reason for trademark, as it must be distinct enough to allow consumers to identify the source from which the goods are coming and allow them to recognize the brand. Clearly, given the fact that many were confused, NoirBNB and NoireBNB were so similar in nature, and operating in the same industry, realm of influence, and even idea, that it is clear that there would be a likelihood of confusion in the market. In actuality, people were confused, including myself when I first heard there were two companies separated by only an “e.” I predicted a legal fight would ensue. This is where NoireBNB made a potentially fatal tactical error. Of course now acknowledging that that it is easy to see things in hindsight, and perhaps not while you are in the midst of it (which is why you hire attorneys to try to anticipate these scenarios quickly for you), there was still the chance for NoireBNB to save itself. I can understand attempting to merge the two companies in a mutually beneficial way. But as soon—and I mean AS SOON—as negotiation talks went south (and really, probably even before that situation occurred), I would have been filing the trademark registration without hesitation. 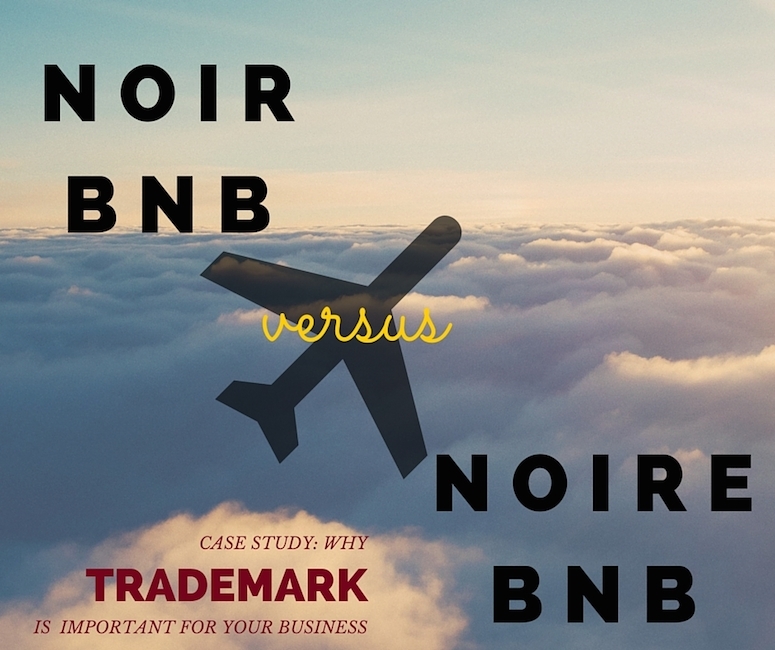 The USPTO doesn’t definitively look at which entity is the first to file, but since both companies were in pre-launch and announcement mode, the fact that NoirBNB filed and filed for both with and without the “e” gives them an advantage in trademark proceedings. This is especially true when your idea is centered on something “hot” or that is in the news now. 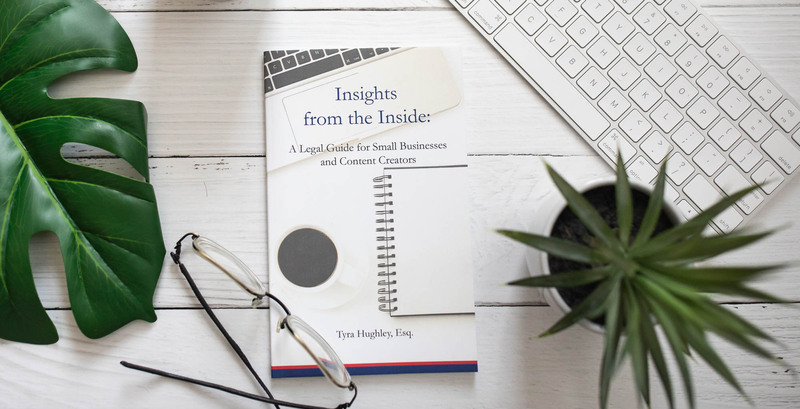 Remember, you are probably not the only person with the idea, and if it is something amazing, newsworthy, and timely, you want to make sure you protect your business venture as quickly as possible. But it is also important to note that a likelihood of confusion doesn’t even have to stem from the same product. Trademark protection also helps with potentially related products. For example, if you sell shirts, it is not unreasonable for a consumer to think that you would start to sell hats or shoes at some point, so someone shouldn’t be able to trade off of the same or similar name on hats and other apparel, for example, because customers could think that it is the same brand (or a extension of that brand) and purchase the wrong products unknowingly. But given that Noir and Noire were both looking to be a travel accommodations site and app catering to Black travelers, it is clear why they could not both operate in the same realm. From a strategic standpoint, it was a better idea for Noire to change its name now given Noir scooping up the trademarks, rather than face a lengthy legal battle down the road. The question of whether either of these two companies would have had a legal issue with AirBNB has come up as well. Well, that’s a different story and is also certainly up for debate. Want to learn more about trademark law? Check out this legal resource! to come in and not only trade on your name but trade on your reputation. If you have built a reputation for high-quality standards for your products, then you don’t want someone to trade on your name with inferior products and bring down your reputation. There is a reason that the Ritz Carlton doesn’t allow Motel 6 to open hotels using its name. Policing your trademark protects your business and its reputation. Check the name! Check your name, along with alternate spellings, or anything close. Google is your friend. And so is NameCheckr.com (no e), which can tell you if your name is used not just as a dot com, but also on social media. Check your competition. See if there is anything similar. Do a search of trademarks and similar businesses. Move quickly! If something is “hot,” meaning it is in the news and getting a lot of coverage, and it is related to your idea, move quickly. You may want to speak with an attorney on whether you can file a trademark immediately, at least on the secondary “intent to use” register. Need help registering your trademark? Contact us here and we can assist you with your legal needs. Nothing in this article is meant to be construed as legal advice. Hughley Smith Law registers trademarks for clients, so feel free to reach out regarding representation. 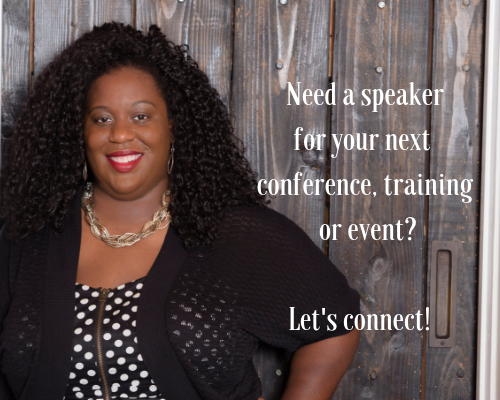 Until representation is confirmed by Hughley Smith Law, nothing in this post forms an attorney client relationship with Hughley Smith Law.